was directed to the Alzheimer's Reading Room. the refusal to admit the truth or reality. a psychological defense mechanism in which confrontation with a personal problem or with reality is avoided by denying the existence of the problem or reality. The Psychology of denial - failure to acknowledge an unacceptable truth or emotion or to admit it into consciousness, used as a defense mechanism. 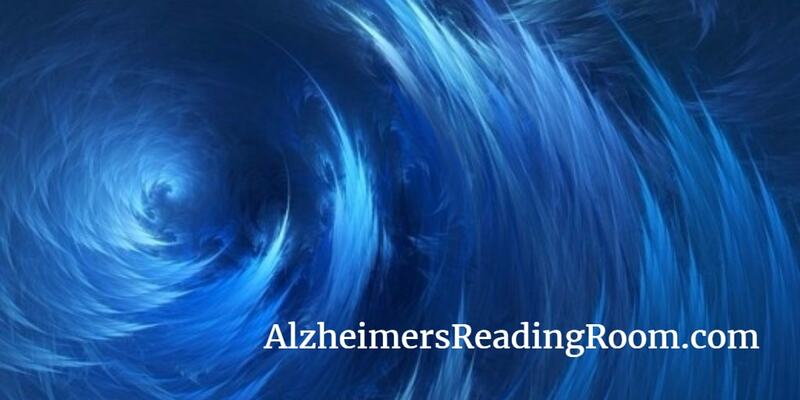 We have been getting a growing number of readers searching for information on Denial Alzheimer's and Denial dementia. Here are two custom searches that might be of interest to you. I have listed a few articles below that you might want to read; and then, share with family and friends. "The Alzheimer’s Reading Room is what it claims to be – and more. This comprehensive site is run by full-time caregiver and gifted advocate Bob DeMarco.